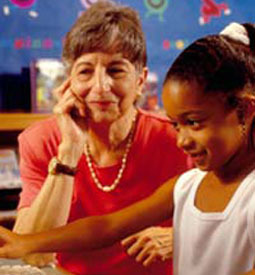 Learn Child Psychology — at home, at your own pace with Penn Foster Career School International. The theories of growth and development in children from infancy to 12 years. The relationship between biology and behavior. Theoretical viewpoints that provide students with a well-balanced view of a child’s developmental process. And you’ll learn it all at home, at your own pace – no classroom needed! Learn Child Psychology for business and personal enrichment. Improve your child management skills. Understand how your own behavior affects a child in your care. Be a better, more caring, and effective parent or caregiver. You will explore the methods and problems of research into children, some methods of therapy, and the application of new findings in family settings, play groups, day cares, and schools. Contact Penn Foster Career School Today. All the books, lessons, and learning aids you need. Access to student services by website, phone, and mail.